With these solenoids the stroke movement takes place from the stroke starting position to the stroke end position by electromagnetic force, while the armature reset is accomplished by external forces. 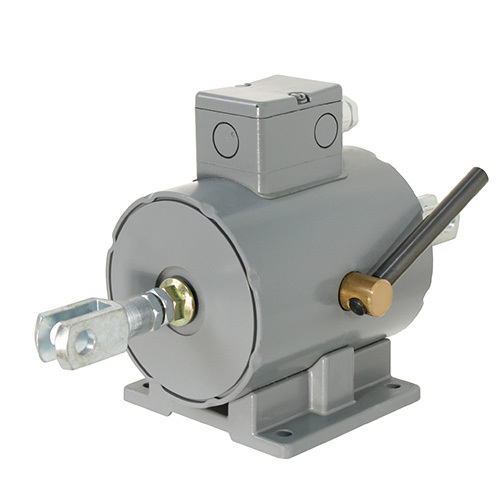 The products can be installed in any position and are maintenance-free if the force transfer is in axial direction. 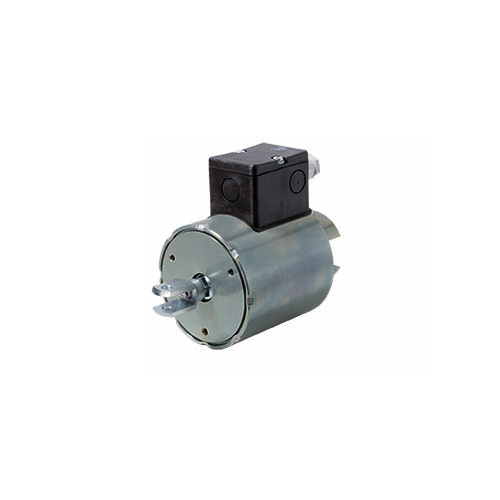 By means of a sealing ring and a sealing plate the interior of the solenoid is largely protected against the penetration of dust and humidity. The magnetic forces indicated are reached at 90% of the nominal voltage and in warmed up condition. The values for the switching cycles are valid for nominal voltage, warmed-up condition and load of 70% of the magnetic force of the device. The products are manufactured and tested acc. DIN VDE 0580 / 07.2000. Note: Due to the change from mains voltage 220 V AC to 230 V AC and from selenium to silicon Graetz bridge rectifiers solenoids with a coil voltage designed for 180 V DC are thermally overloaded. If operated with overexcitation a respective overexcitation rectifier has to be selected (overexcitation factor 2:1 or 3.4:1). The AC mains voltage as well as the overexcitation and holding voltages are to be indicated with placement of the order. The standard duty cycle in these cases is 80%.